Next Flight! In Mississippi, 105 Dogs and Cats Are Waiting for Their Flight to Freedom! Bellanca, waiting for her Flight to Freedom! On May 27th, a flight is scheduled to leave Mississippi, carrying 105 loving, healthy dogs and cats – all rescued from overcrowded high-risk shelters and flown to New Jersey, where they’ll be quickly adopted… to live the happy lives they deserve! 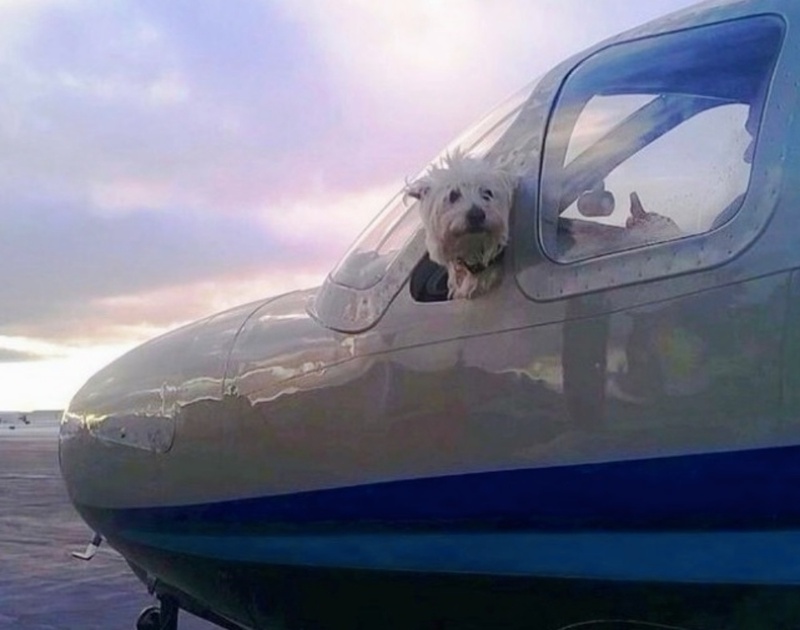 Most of these dogs and cats won’t survive if they don’t make this flight. 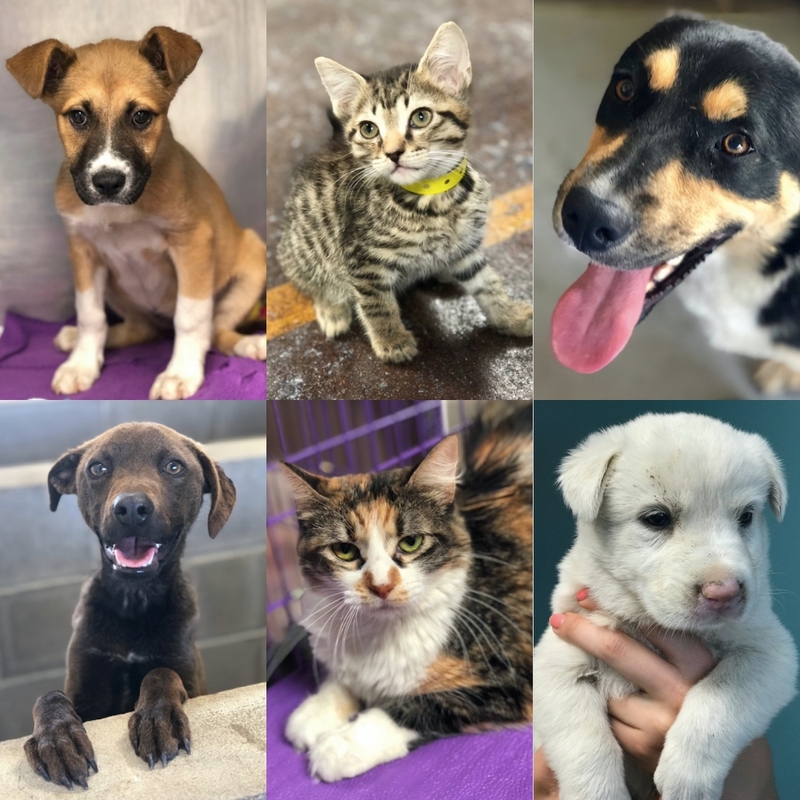 Winnie, BamBam, Honey, Penn, Pebbles and Marshmallow …all rescued and waiting to be flown to safety!